Black Girls Rock Stage Gives Aretha An Awesome Tribute! 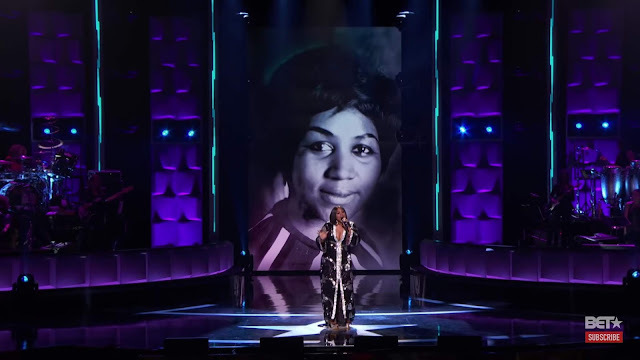 In honour of the late Atetha Franklin, BET brought forth some of today's most talented and soulful singers to give her a wonderful tribute on the Black Girls Rock stage. Aretha Franklin, The Queen Of Soul, has passed away at the age of 76. Life is hectic at the moment- currently on patrol getting qualifications. But I had to stop to tune into Beyonce's Coachella performance. The Queen brought culture to the table with the Central State University band. 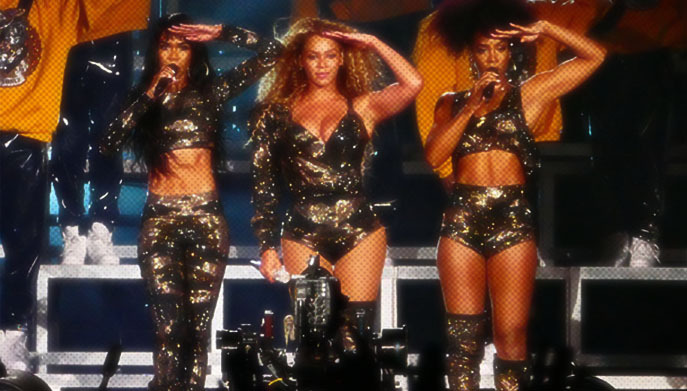 Majorettes were out there bucking, the Clark Sisters were paid homage, and Destiny's Child reunited. But that wasn't all. The almost two-hour set was also a family affair with Solange (who took part in some sisterly dancing) and hubby Jay-z joining the Diva on stage. Beyonce was throwing an eight count like she was a majorette herself! Vocal Pluses: Camila Cabello's biggest strength lies in the intrinsic character of the voice. From the lows to the top, it retains a nasal, youthful and girlish quality. 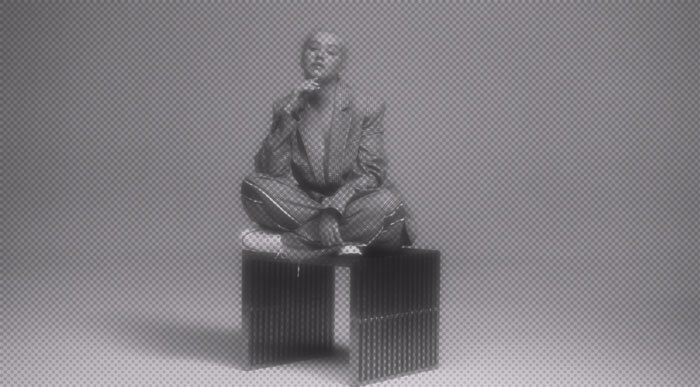 With this placement, she is able to transfer inflections and tics that are present in her speaking voice, allowing for her to stand out and be identifiable whether in a harmony (Good To Go) or over a heavy production (Work). The voice is agile and capable of melisma (more so at the top of the range than anywhere else) [Sledgehammer (live)].